It is only natural that things are going to change and develop over time. When you think about all of the different appliances that you make use of in your house, consider how each much has changed over the last thirty or forty years. The appliances you had in your home even just a few years ago may seem outdated based on the technology that is available today. While many of the changes may apply to standard appliances such as your refrigerator, stove or washing machine, there have been changes in the air condition repair industry that have created air conditioning systems that are better than ever before. 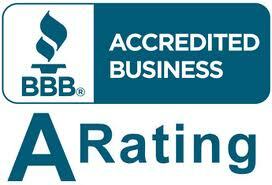 Perhaps the area that has seen the biggest strides has to do with energy efficiency. 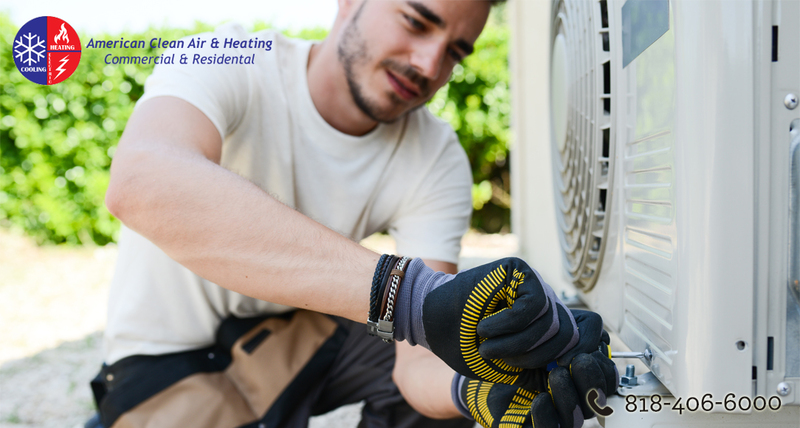 It is not that long ago where you may have feared running your air conditioner for a long time because it could put such a strain on your electric and utility bills. Systems of the past were not designed with energy efficiency in mind and focus more on providing you with the greatest level of comfort possible. Advances that have taken place in technology have allowed manufacturers to provide you with systems that require less energy to run while still providing you with the high level of comfort that you want. You are probably aware of the new systems that have taken place that allow you to run many of your appliances and utilities without ever being in the house. The air condition repair industry is no different and there are now applications that you can have on your smart phone or tablet that allow you to operate your air conditioning and control the system even when you are not at home. This allows you to make adjustments to the temperature so that you can be sure the house is nice and cool by the time you get home from work. 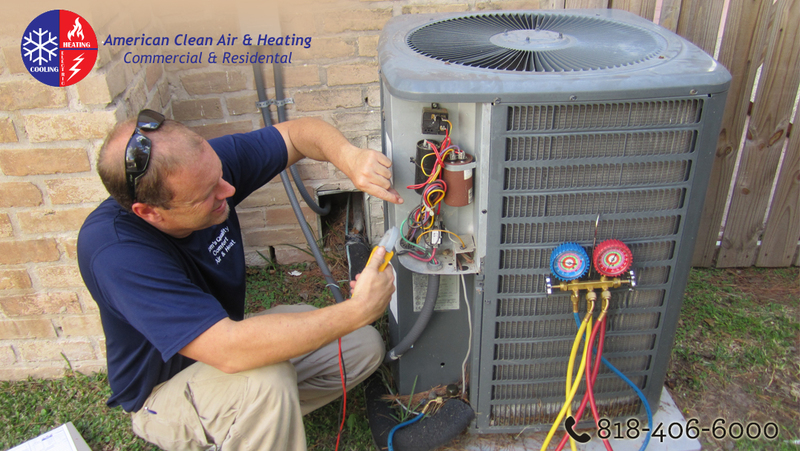 With all of the changes in the air condition repair industry that have taken place with new systems, technology and more, you want to make sure that you use a repair service that is as up-to-date as possible and can help provide you with the proper care for your system. 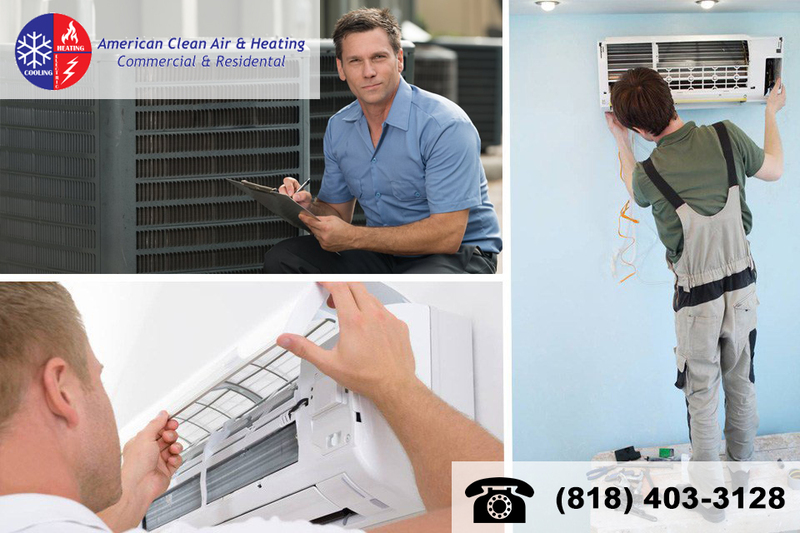 When you want the best available working for you, take the time to contact American Clean Air and Heating at 818-406-6000. 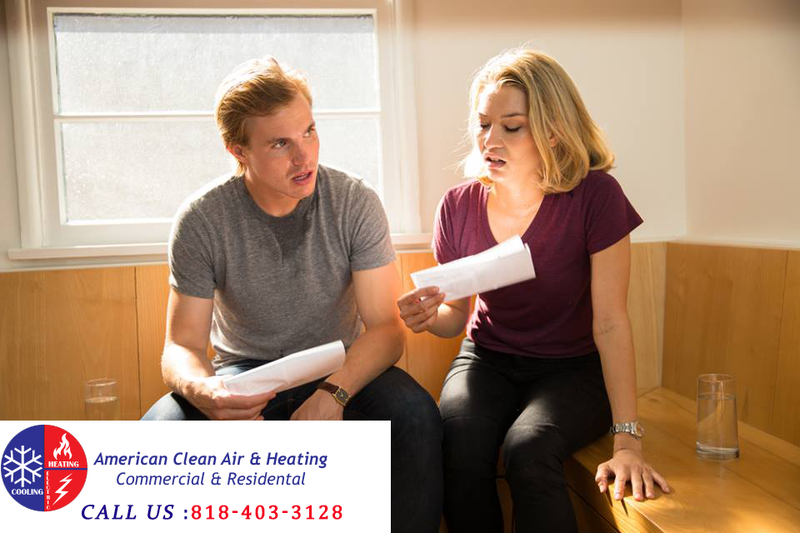 American Clean Air and Heating have expert technicians available that have experience with all of the latest units and systems to provide you with the best care possible.